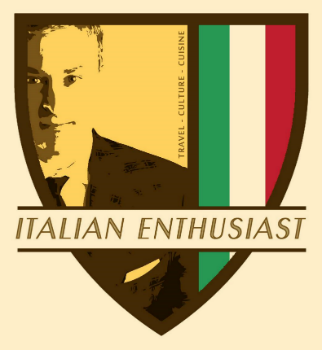 The Made in Italy classification has been used for many years around the world to indicate the uniqueness and superiority of products, which have long been associated with quality and luxury. We are living in a society where it has become a fashion to buy products Made in Italy. 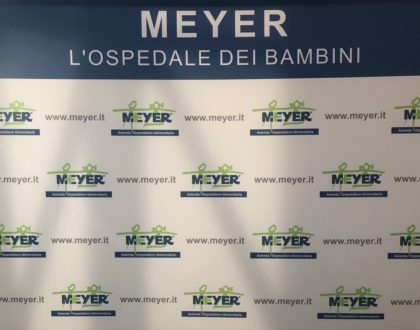 As a result of Italy’s universal good will and steadfast reputation in areas including food, clothing, and motor vehicles, the Made in Italy appeal has extended to many other areas of commerce, including dog breeding. Let’s face it: everyone loves Italy, and everyone loves dogs. Put them together, and you get the Italian Cane Corso. The Cane Corso breed are direct descendants of dogs used by the Romans in warfare. They are catch dogs, hunting dogs and guard dogs, and predominantly found in the south of Italy. Almost near extinction in the late 1970s, they were saved and in recent years they’ve grown increasingly popular again in the south of Italy, and even in the United States. 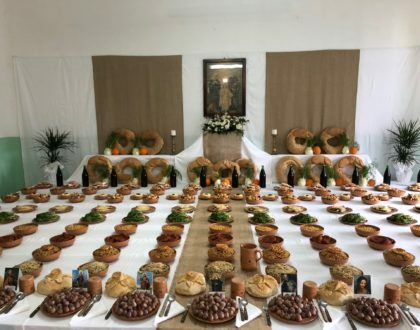 On Easter Sunday, 2018, I had the pleasure of visiting a private and relatively small dog farm in the province of Lecce, Italy (the heel of the Italian boot). 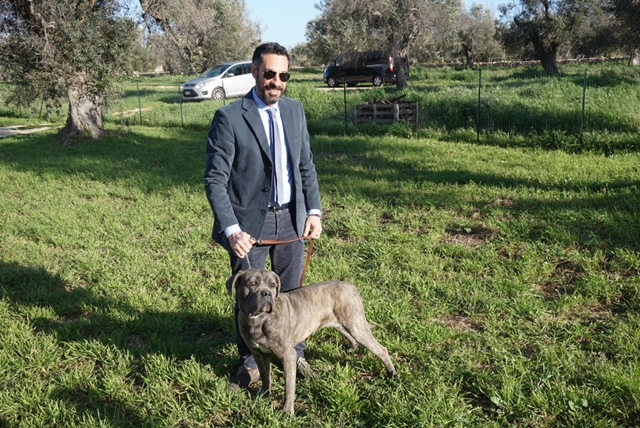 The farm, which is in a beautiful rural location of Salento surrounded by olive trees, specializes in breeding Cane Corso dogs using ancient blood lines. 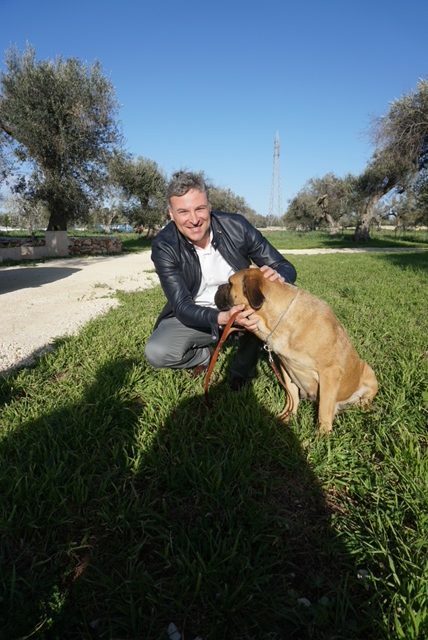 The owner of the farm, Dr. Evangelista Leuzzi, is passionate about Cane Corso dogs, and maintains a clean and well organized breeding facility. As an American consumer, I inquired whether or not Dr. Leuzzi sells Cane Corso dogs to the United States. In fact he does, and he not only delivers them to the United States in person, but the cost for him to do so, coupled with the cost for the actual dog, is essentially the same as a consumer would pay to purchase a Cane Corso dog at a breeding facility in the United States. 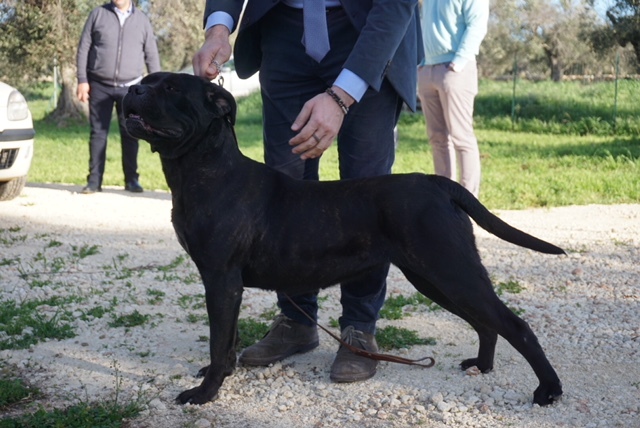 Therefore, for Italian Enthusiast dog lovers, purchasing a Made in Italy Cane Corso dog is a fantastic way to express your own individualism, satisfy several appetites, and practice a little Italian with an animal who likely only understands Italian commands. For anyone in the market to purchase a loyal guard dog or hunting dog, please contact Dr. Leuzzi directly at: evangelistaleuzzi@gmail.com. Dr. Leuzzi is an educated man who speaks English well and is happy to answer any questions you might have about his dogs and facility. There is nothing better than bringing a living piece of Italy (or even better, Salento! ), to your home.